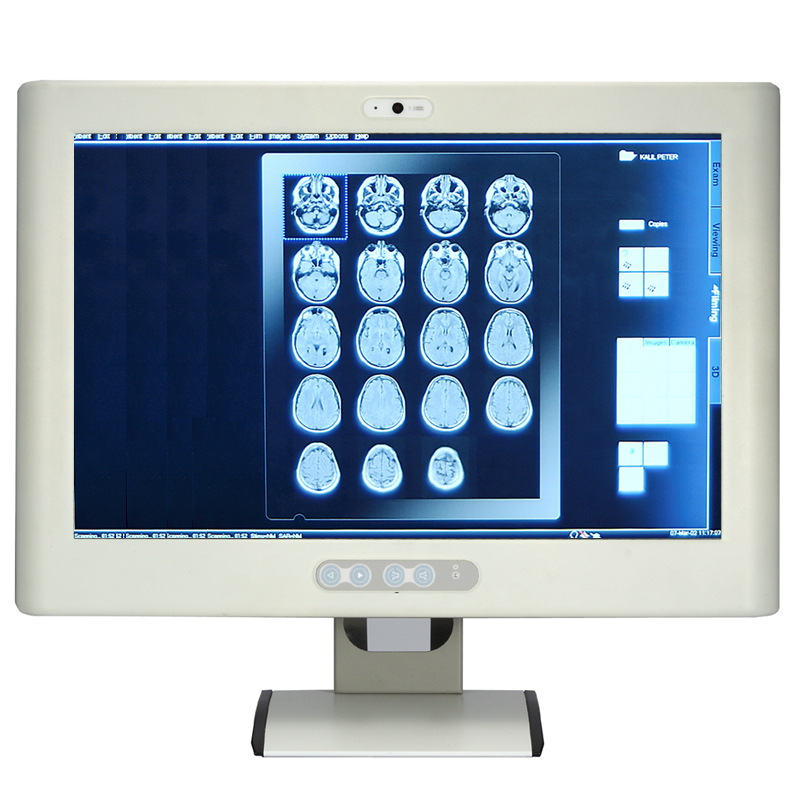 The MPC225-851-FL is well-suited for applications like medical image processing and medical measuring instrument. Especially designed for the medical environment, it adopts IPX1 waterproof design which protects the entire system from outside liquid, preventing system from crashing. Powered by socket P Intel Core2 Duo processor and PCI expansion slot, the MPC225-851-FL is definitely the best choice for your medical panel computer.